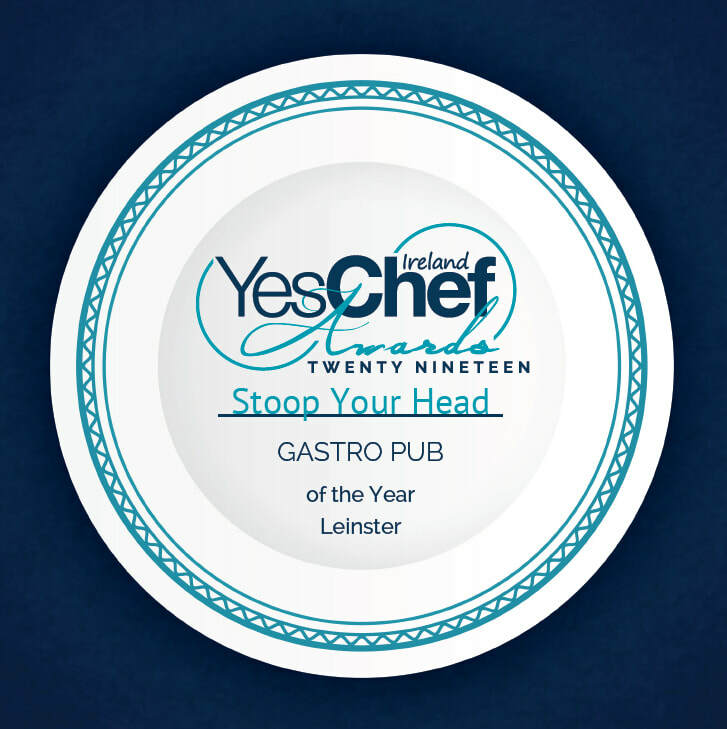 ​Stoop Your Head has been awarded Best Gastro Pub in Leinster from the Best Chef Awards 2018 which took place last month. It is a testament to the dedication and hard work put in from all our staff throughout the year. It was a great night and well done to everyone involved. 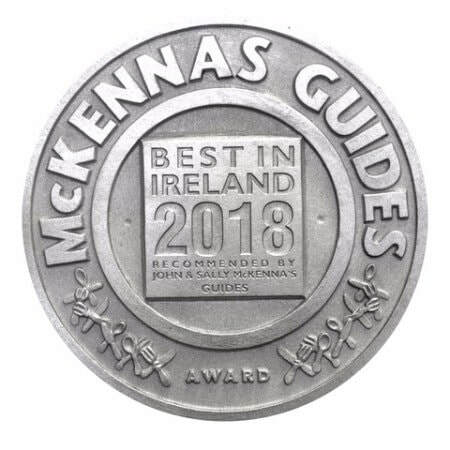 We are also delighted to announce that we have won Skerries Tidy Towns Best Presented Business 2018, it is a real bonus that all our new refurbishments are being recognised. Stoop Your Head is a family run Skerries Restaurant and Bar located on a small fishing harbour in the coastal town of Skerries County Dublin.We have been serving the finest quality food for over 20 years in the most stunning location along the East coast of Ireland. 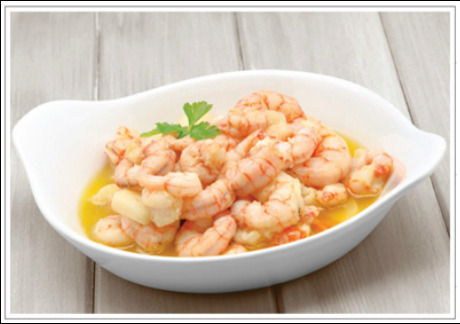 We have won numerous awards for our fish dishes but also have a wide selection on our menu to suit every pallet. ​It begins with the stunning views over Skerries Harbour which on a good day can make you feel like you are dining in the Mediterranean. ​The rustic interior and relaxed atmosphere add to the perfect dining experience.And the food, fresh, simple and wholesome ​never disappoints. 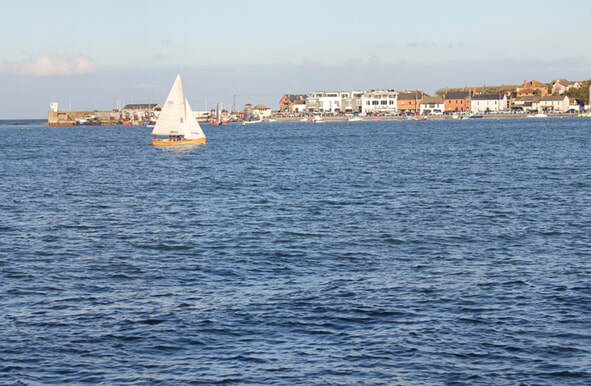 ​You can enjoy Stoops famous Chowder at home or on the beach as it is now available to take away.